Transform your Smok TFV8 2ml Baby Tank or Smok Alien Kit into a 3.5ml tank! 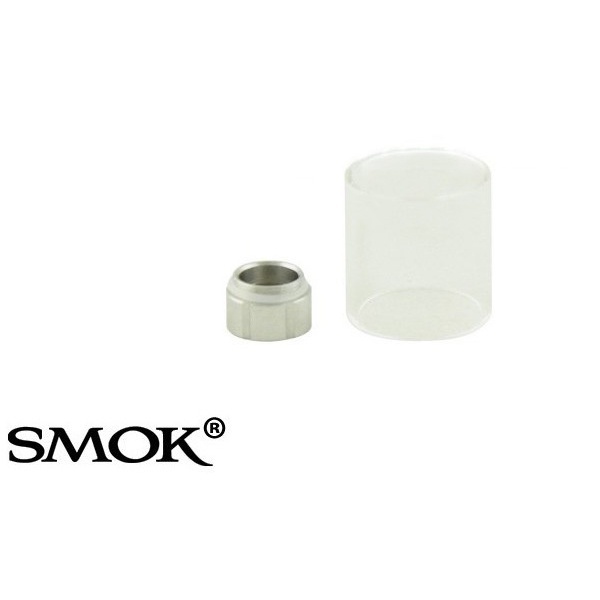 PLEASE NOTE: This product is designed to expand the e-liquid capacity of the newer TPD-compliant Smok TFV8 2ml Baby tank to 3.5ml. If you have the pre-TPD 3ml version, this will not work.